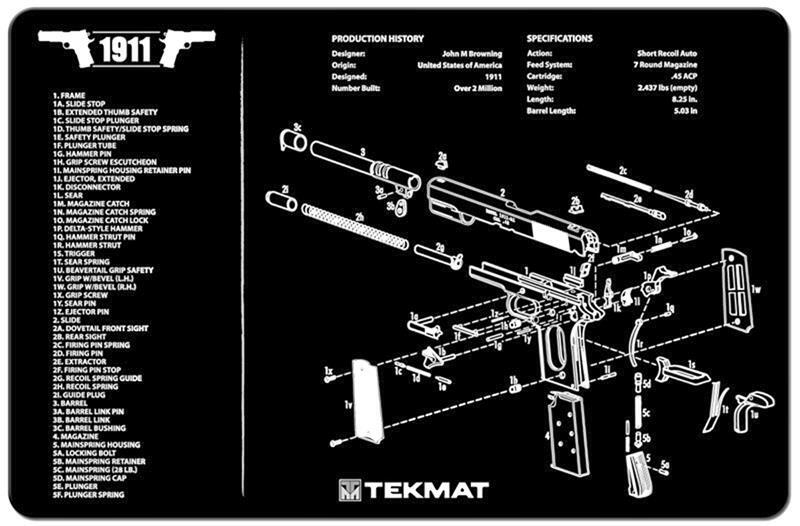 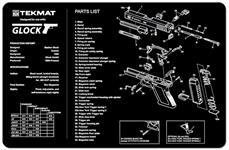 TekMat Rifle Mat, AK47 | Gun Parts Corp. 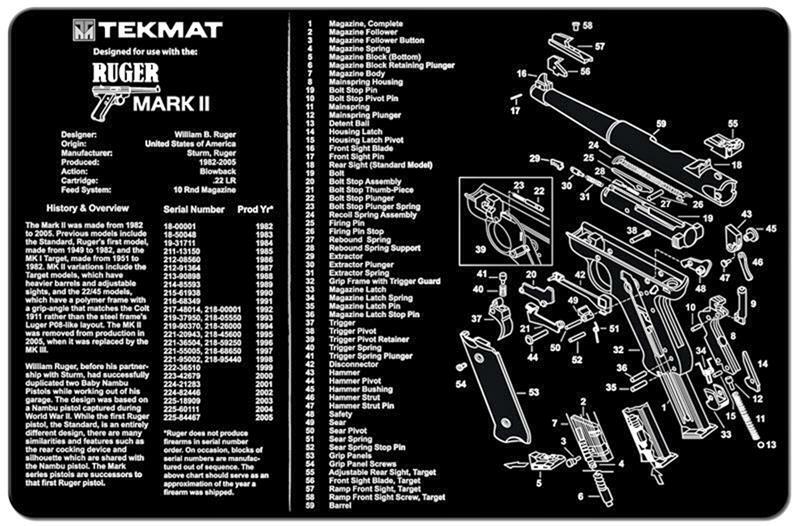 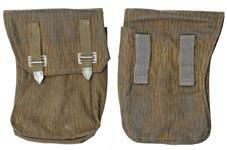 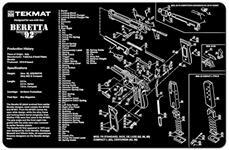 The perfect cleaning and repair mat for your firearm. 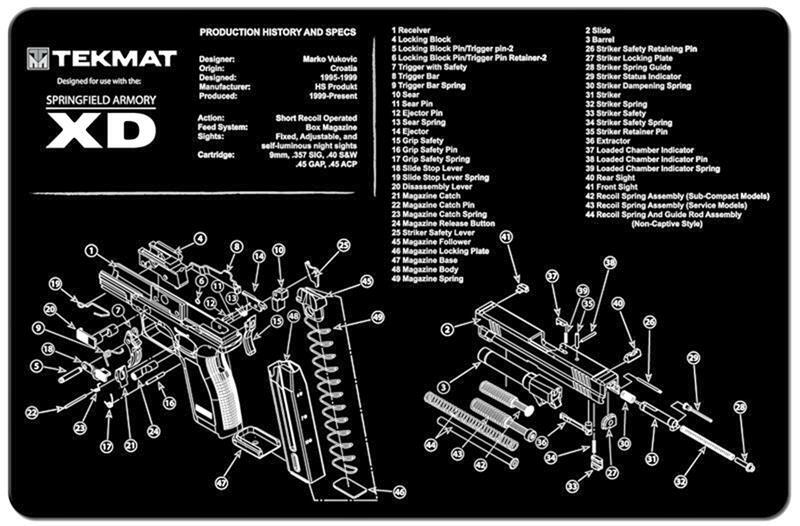 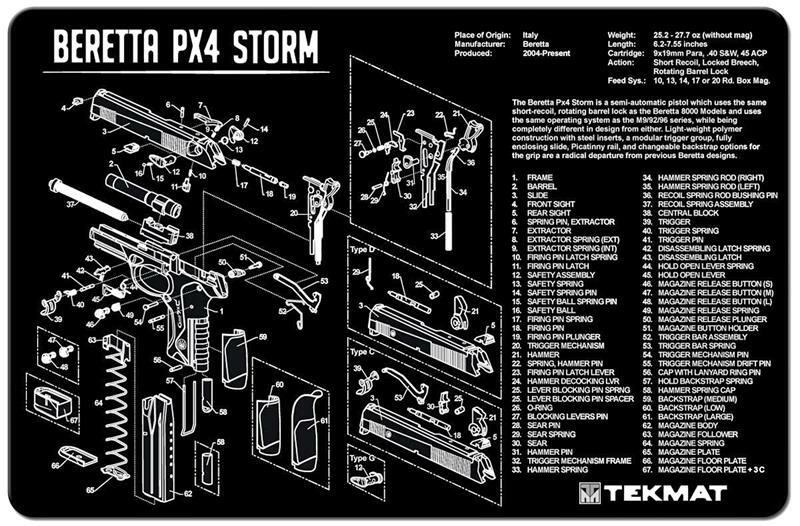 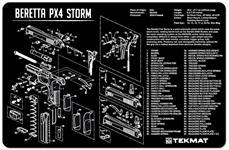 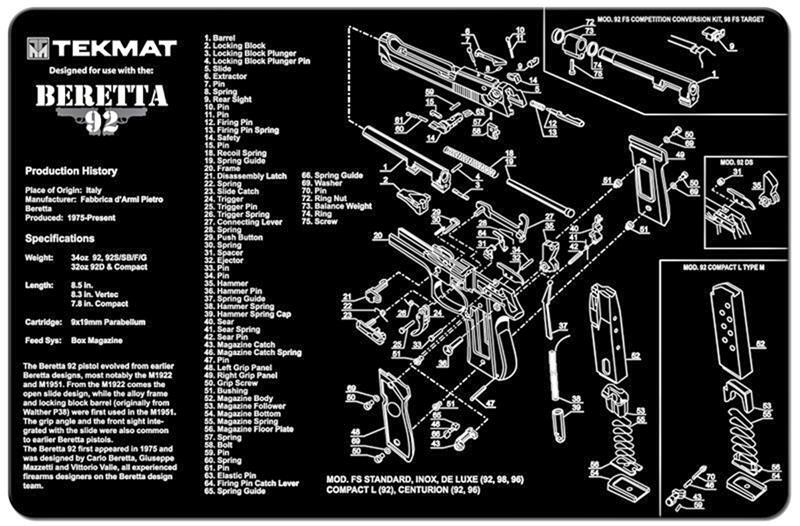 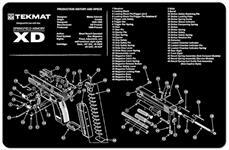 The exploded view drawing and accompanying parts list make repairs, disassembly and/ or basic cleaning much faster. 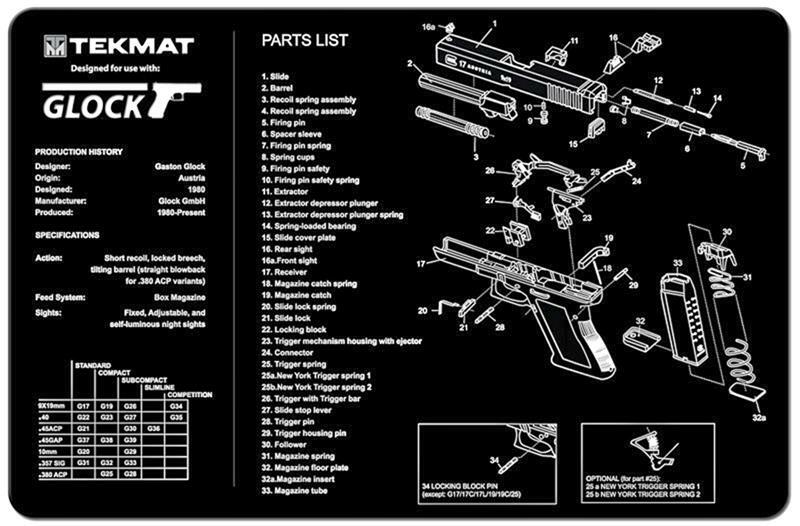 The soft polyester top protects your firearm from scratches while the non-slip neoprene rubber backing protects your workspace from chemicals and oils. 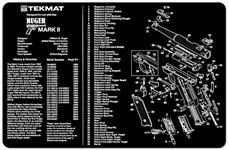 This rifle mat measures 12" x 36".